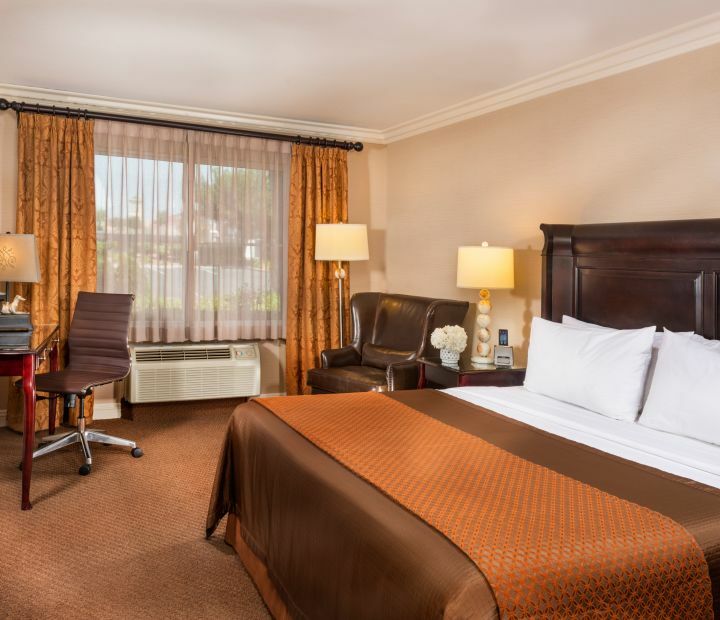 Explore the rooms at Ayres Hotel Ontario Mills Mall! 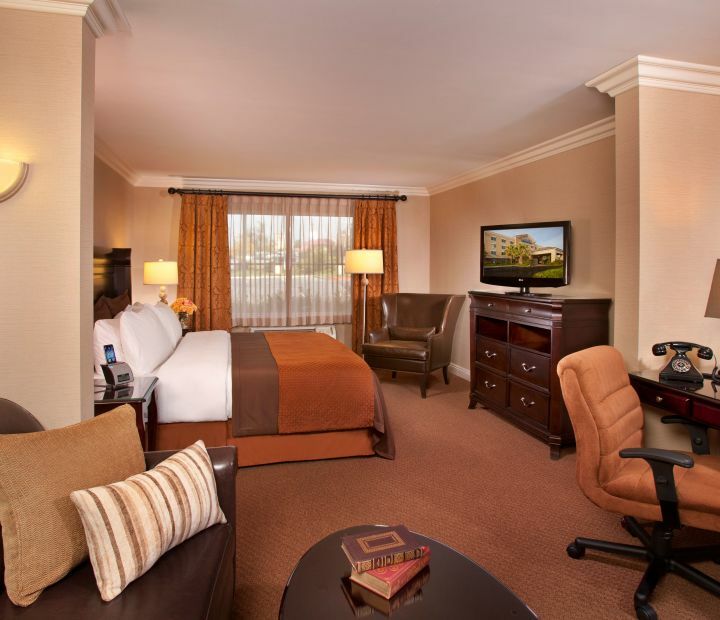 Experience rest and relaxation in one of our 105 executive guest rooms and suites with modern lifestyle amenities. 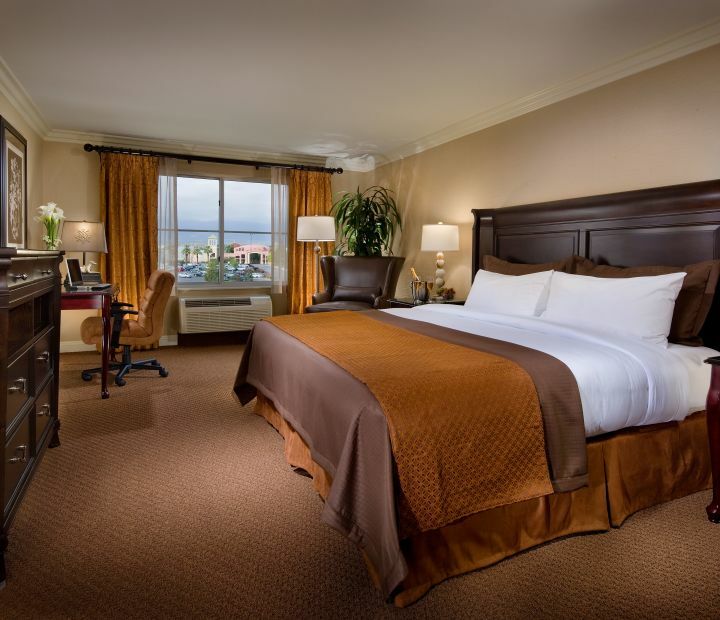 Our well-appointed accommodations feature plush Ayres Celestial Sleeper beds, microwave, refrigerator, iHome alarm clock and a flat screen TV. 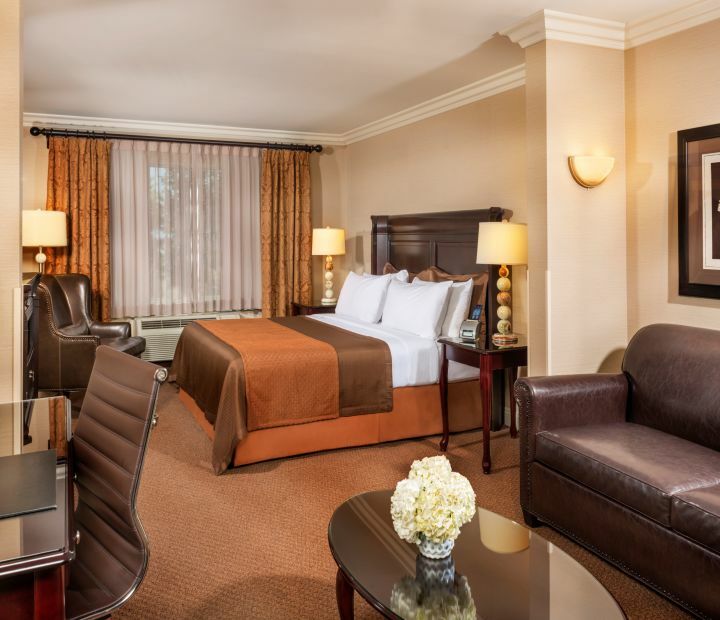 Corporate travelers will discover the convenience of a spacious work area with an ergonomic chair. 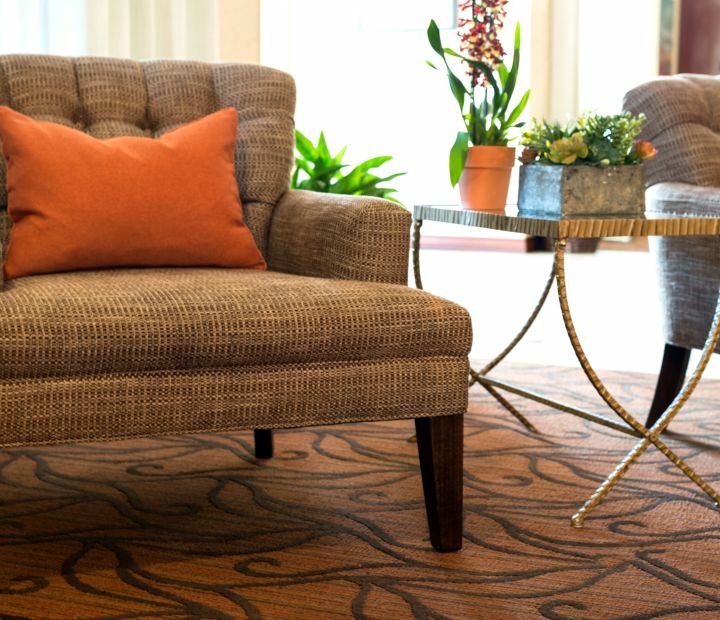 Plan corporate meetings and events, intimate receptions and social gatherings at our Ontario boutique hotel. 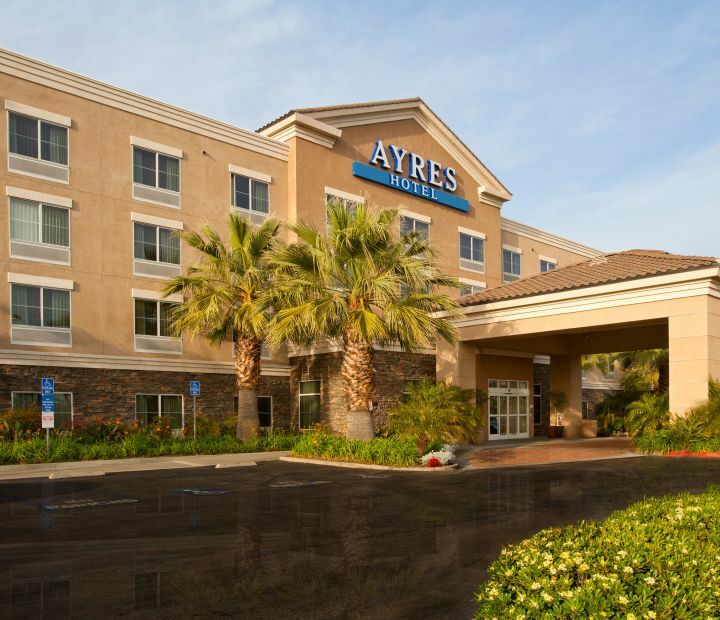 Ayres Hotel Ontario Mills Mall features 800 square feet of versatile meeting and event space, ideal for events up to 50 guests. 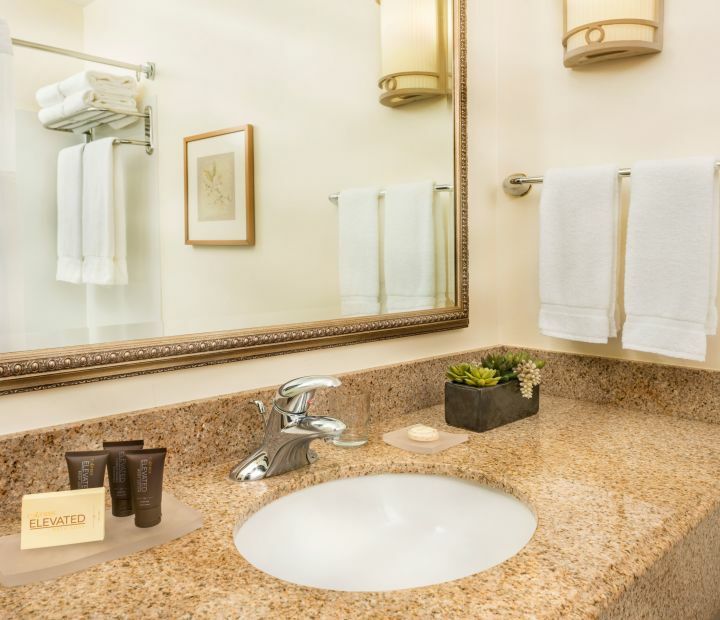 Our beautifully designed meeting space is outfitted with modern furnishings and ergonomic work stations with a touch of boutique style. High-tech audio-visual support and creative catering ensure your events inspire. The hotel was awesome. T showed great leadersip. Excellent breakfast, housekeeping was friendly and always had a smile on there face. Will be staying at this location again in the future. The managers should be happy about there staff. I stayed with my team over the weekend 11/23/18, and T assisted us she let us use the tables to have our dinner on and also the service she gave was excellent. Great service skills. Hotel was wonderful. Tenicha was very knowledgable about everything I asked her. Very outstanding employee krudos. 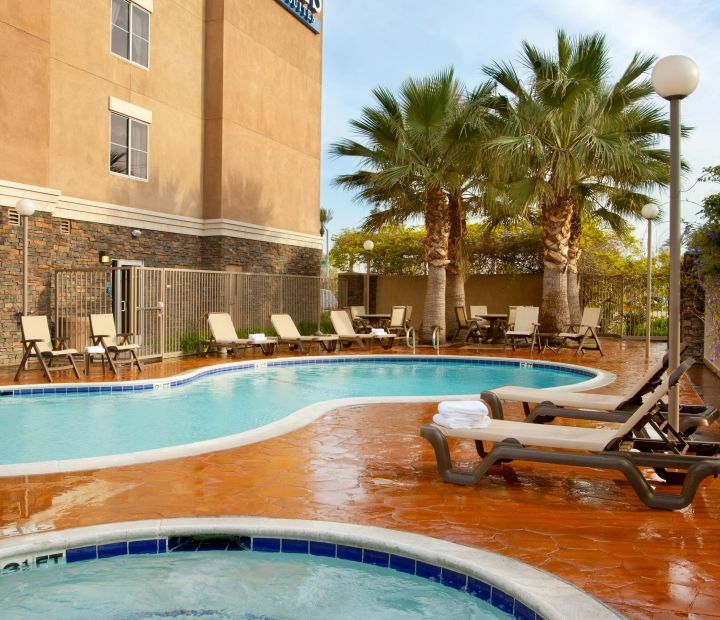 Very beautiful young lady and very sweet.The hotel warm comfortable, and she made my stay very pleasant haven't felt like that at a hotel in years. I will definitely be coming back to the Ayres. Breakfast was amazing. This hotel is number 1 in my book.